Life imitates art, but the statement could go vice versa. More often, art imitates life. The advantages of having science shows is major in promoting being smart, educated while being funny and quirky at the same time. Plus, you might learn something new or find new interests from The Big Bang Theory and similar TV shows. The Big Bang Theory is in the midst of its final season, but the show has provided us with laughs since 2007. Most people know the main plot of the show which is about a group of nerds who became best friends with the girl next door. The Big Bang Theory was co-created by Bill Prady, Chuck Lorre and stars Johnny Galecki, Jim Parsons, Kaley Cuoco, Simon Helberg, and Kunal Nayyar. 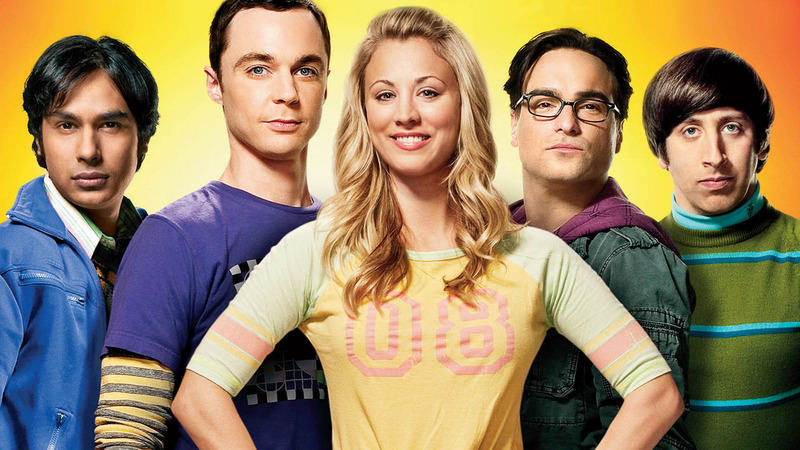 Over the past 11 years, the showrunners have included new characters and famous guests, but the story centers around Sheldon, Penny, Leonard, Raj, and Howard. For more than a decade with nearly 300 episodes, fans have tuned in weekly to see what’s new with our favorite nerds. One of the guests of the show was even Stephan Hawking, the most famous living scientists at the time, who died last year. Science is not usually perceived as cool or interesting. Although in some way, the show is painting the classical picture of nerds who are not cool or sociable, they are interesting and entertaining at the same time. Many might become more interested in science after following Sheldon and his friends. What’s important is for young people to be exposed to science through entertainment. When we are exposed, there is a greater chance for people to become interested in something different and useful for mankind. Brazil’s New President is not Supporting Climate Change Actions? Brazil has been a frontrunner in environmental diplomacy and climate change. The conversations on biological diversity and climate change were born during the historic United Nations Earth Summit in Rio de Janeiro in 1992. Brazil among other countries had a key role in crafting the agreement and implementing it as well. The legacy of Brazil’s involvement is now at risk. The new president, Jair Bolsonaro, has dismantled several government divisions dedicated to climate change. The far-right congressman and former army Captain became president at the beginning of this year, and he has named as Cabinet members those who’ve been openly hostile to the fight against global warming. However, government officials released a statement saying that climate change will continue to be a priority for the new president. On the other hand, scientists and environmentalists are alarmed by the recent move. Furthermore, scientists worry that religion may have a great impact on science in the new government’s policies. A cave in the Zagros Mountains in north Iraq once was a shelter for at least 10 Neanderthals. This discovery was made almost 70 years ago, in the 1950s. One skeleton had so many injuries while another skeleton was dusted with pollen, suggesting that someone might have laid flowers at the burial. The discovery shed some light on the way Neanderthals thought about the dead ones. However, some scientists questioned that the pollen was part of a flower offering. In 2014, researchers went back to Shanidar to re-excavate and they found additional bones and skeletons of Neanderthals. Last year, scientists also found a crushed, however, complete skull and upper thorax with forearms and hands. Our understanding of our ancestors would be significantly changed if we could prove that Neanderthals had burial ceremonies which were somewhat similar to ours.